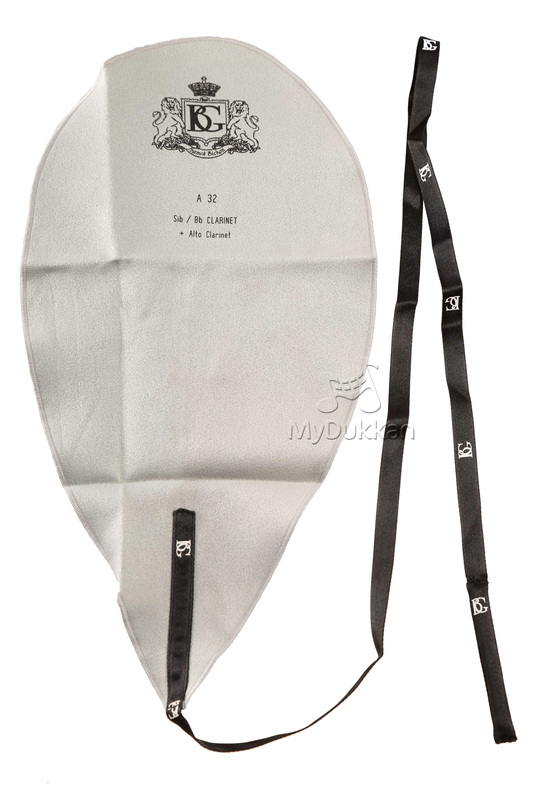 The BG A32 Clarinet Microfibre Body Swab quickly and efficiently removes all of the moisture from the bore. 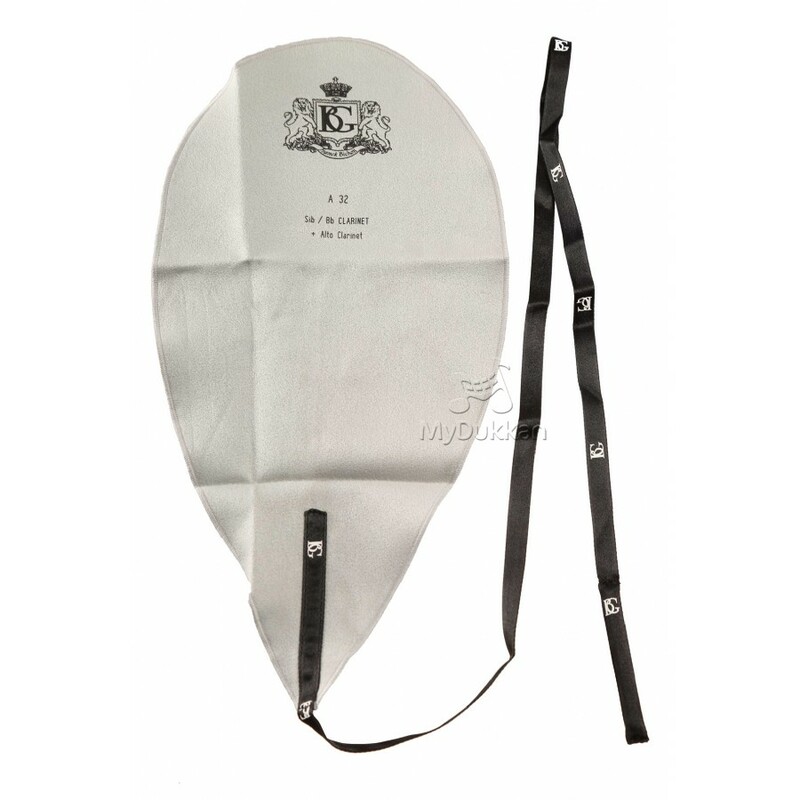 The BG A32 Clarinet Microfibre Body Swab is a highly absorbent microfibre swab suitable for Bb, A and Alto Clarinets. 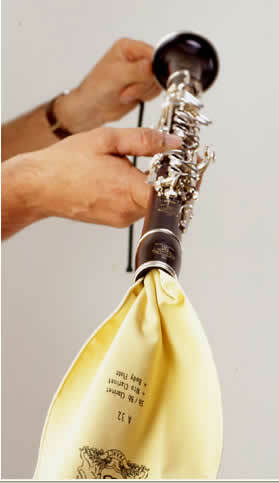 The protected pull will not scratch your clarinet.